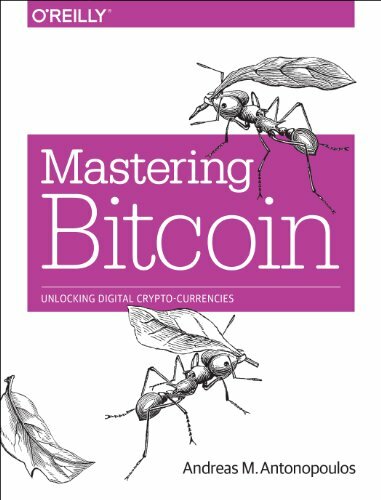 Mastering Bitcoin tells you everything you need to know about joining one of the most exciting revolutions since the invention of the web: digital money. Bitcoin is the first successful digital currency. It's instant, global, frictionless and it is changing money forever. Bitcoin is still in its infancy, and yet it has already spawned an economy valued at nearly $2 billion that is growing exponentially. This text explores the limits that technology imposes on the legal and policy options available to those concerned about anonymous communication, digital cash, and distributed databases, and the ways in which they might reduce personal privacy. This text provides a strategic marketing and managerial perspective of electronic commerce. The research of the four highly-qualified authors provides the basis for the book, allowing for first-hand experience, varied viewpoints, and relevance. The broadest definition of e-commerce is 'the conduct of transactions by electronic means'. In this introductory course we will focus specifically on purchases of goods and services from online stores on the Web, and a fictional e-enterprise. Internet commerce is a powerful tool in the economic growth of developing countries. However, this is premised on strong political will and good governance. This primer seeks to provide policy guidelines toward this end.